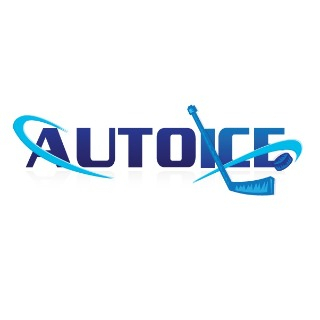 AutoIce is the premier scheduling solution for your club, facility, or league. Our patent-pending algorithm uses hundreds of parameters to generate, analyze, and manage your schedule throughout the season from planning in the pre-season, to publication, and to billing and payment. In addition, our experienced schedulers will work with your organization throughout the season to ensure that you not only understand how AutoIce works, but also provide guidance from our experience on how to handle scheduling situations unique to your organization. Check out our website to see the full range of our capabilities.